The Break the Silence (BTS) National Network once again declares its strong disapproval and opposition to amend Republic Act No. 9344 or the Juvenile Justice and Welfare Act (JJWA) of 2006, as Amended by Republic Act No. 10630, lowering the Minimum Age of Criminal Responsibility (MACR) from 15 years old to then 9 nine years old (House Bill 002), and now to 12 years old (House Bill 8858). The problem of children committing crimes, and criminality in general, will not be solved by putting children in jails.It is never a solution. The move to lower the Minimum Age of Criminal Responsibility from 15 years old to then 9 years old, and now to 12 years old is deemed to be a hasty reaction to the public’s sentiment and perception that RA 9344 only increases the incidence of crimes committed by children, a perception which up to this day remains to be baseless and unsubstantiated. Sounder solutions necessitate gaining an accurate picture and understanding of the reasons and context why children offend, and reasons include poor parenting, family conflicts, peer pressure and poverty, among others. Instead of going after the children, it should be the adults who must seriously be held accountable for the crimes and more so, for using and taking advantage of the children, who are clearly the victims in such circumstances. Standards for criminal responsibility for adults should not be the same for children. Studies have provided evidence to this claim based on the emerging knowledge about the cognitive, psychosocial and neurobiological development in adolescence. Brain underdevelopment and socio-emotional changes among adolescents and children influence their decision-making and susceptibility to perform risky activities. Added to this are personal and environmental circumstances that increase the potential of children to commit crime (i.e., experiencing parental neglect, lacking in education, residence in communities where crimes are rampant, poverty, etc.). The best interest for children should be promoted and strengthened, both for the children and the public’s welfare. The present measure will result to negative consequences for children and the public. It will only ensure incarceration of our children, but will not guarantee their rehabilitation and development. Incarcerating children obviously contradicts the best interest of the child, taking away the child’s rights to maximum survival, development and protection. 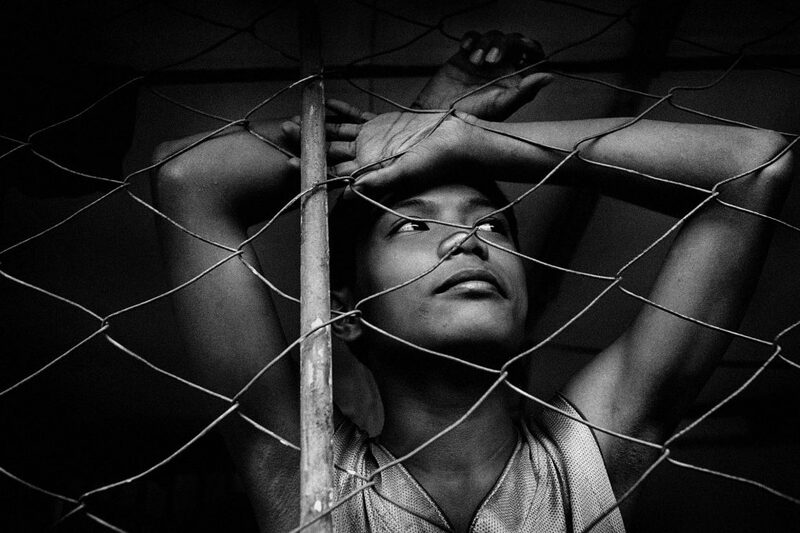 The harsh conditions in already congested jail and penal facilities should never be experienced by a child. Detention may also increase the likelihood that young people will recidivate. Worse, their exposure to adult criminals serving sentence for murder, robbery, kidnap, illegal drugs, and other crimes, may contribute to making children more likely to become hardened offenders, compromising public safety. Instead of preventing criminality, House Bill No. 002 may just end up increasing opportunities for it to thrive, at the expense of children. Crafting and enhancement of RA 9344 took more than a decade of intensive studies, discussions and a lot of other initiatives all for the end purpose of protecting children. To this day, it has not been fully and effectively implemented. For one, its key provision on the establishment of Intensive Juvenile Intervention and Support Centers (“Bahay Pag-Asa”) in provinces and highly urbanized cities has not been fully implemented. This and other challenges in the implementation of the law should be addressed more at this time. Any attempt to amend Republic Act No. 9344 or the Juvenile Justice Welfare Act (JJWA) of 2006, as Amended by Republic Act No. 10630, should be carefully studied and must be consistent with the Philippine’s commitments to international agreements such as the United Nations Convention on the Rights of the Child (UN CRC), the United Nations Standard Minimum Rules for the Administration of Juvenile Justice (Beijing Rules), and the UN Guidelines for the Prevention of Juvenile Delinquency (Riyadh Guidelines). Our legislators must uphold what is provided for in the Constitution, and that is to recognize the vital role of the youth in nation-building and promote and protect their physical, moral, spiritual, intellectual and social well-being. House Bill No. 8858 is but a contradiction to this. 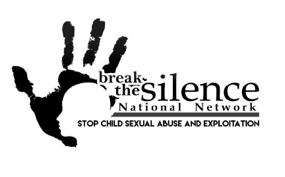 The Break the Silence (BTS) National Network is a movement of child-rights based organizations and advocates trained and committed to protection of children from child sexual abuse and exploitation in the Philippines. Currently consisting of more than 40 member organizations nationwide, we bring people together in creating protective environments for children against sexual abuse and exploitation, as well as from all other forms of child abuse. Bakyas Community Development Center, Inc.
Katilingbanong Pagtagad Alang sa Kauswagan, Inc.
Justice, Peace and Integrity of Creation-Integrated Development Center, Inc.
Kamuning Bible Christian Fellowship Operation Paglingap Foundation, Inc.
Support and Empower Abused Deaf Children, Inc.
Negros Island Rural Development, Inc.
Tribal Leaders Development Foundation, Inc.